Hugging your loved one not just sends emotional waves in you but also keeps you reminding her or his importance in your life. 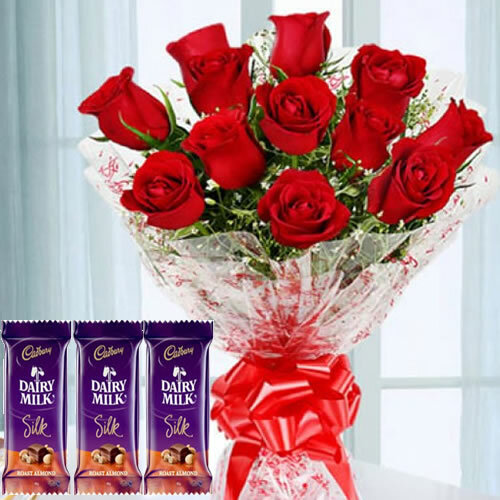 This is the feeling that you want to keep with you the whole life; however, this should also have some manifested idea in the form of Hug day gift. 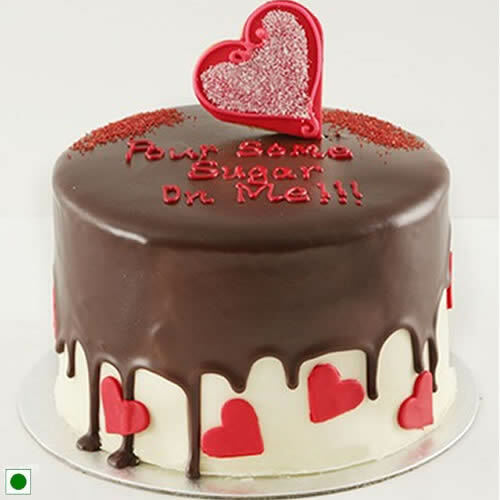 This helps in ideating everything that you have been through the Valentine week. 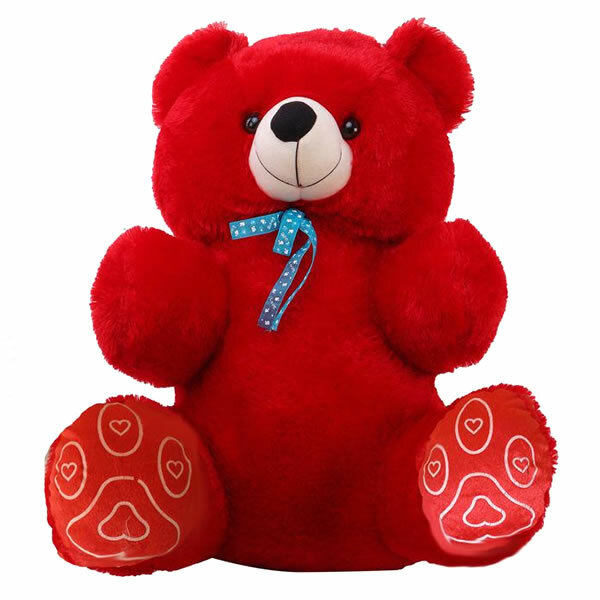 Accompanied by a warm 'thank you' note to ‘You Are Important’ in bold letters can be a great idea for hug day gift. 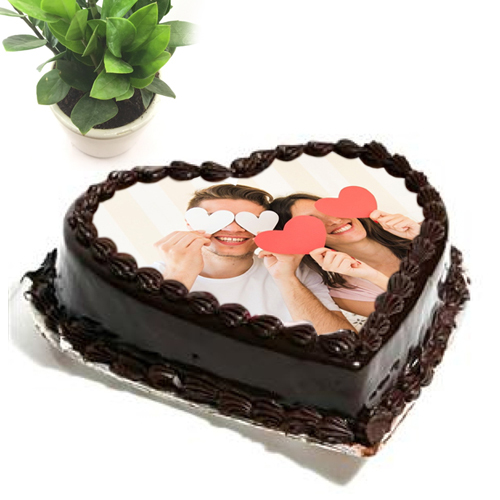 It is sure to touch them deep and set their hearts aglow on this special occasion of love. 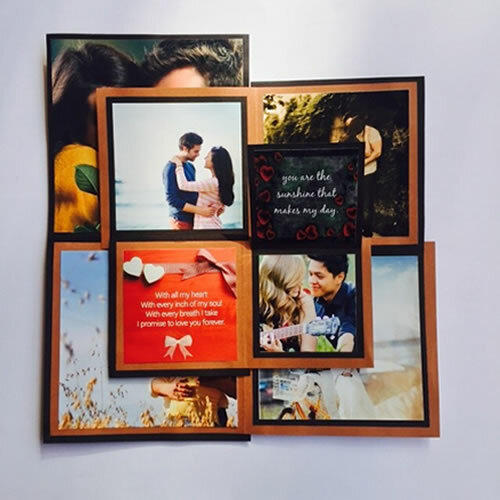 Notwithstanding what you can pick some mushy love songs for the love of your life or you can make your significant other feel utterly significant. Though kisses count as great Valentine's Day gifts, hugging can be even more beautiful a feeling. 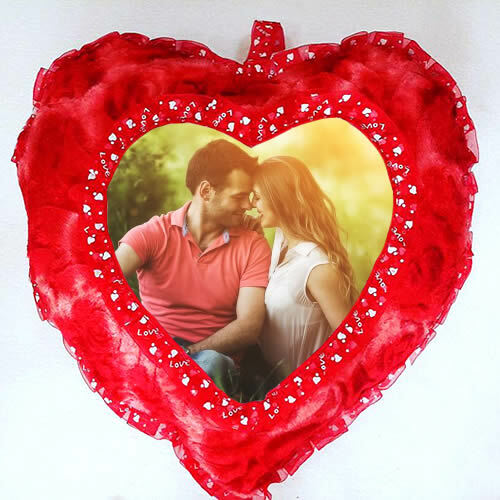 You can shower your kisses on Valentine's Day because it has historically become a coveted gift for this very special holiday; however, when you are giving him or her best hug day gifts, you are leaving a lasting impression.